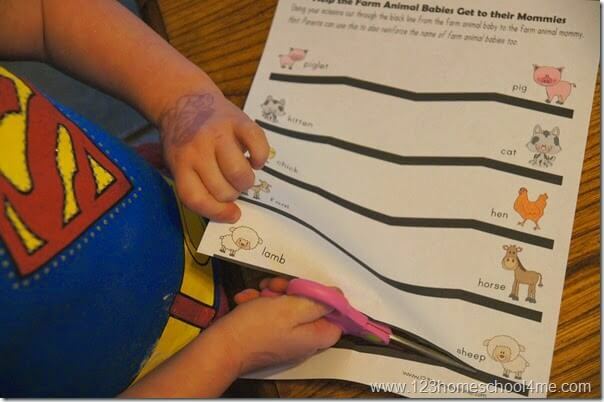 Your child will love this playful, Farm Cutting Practice. 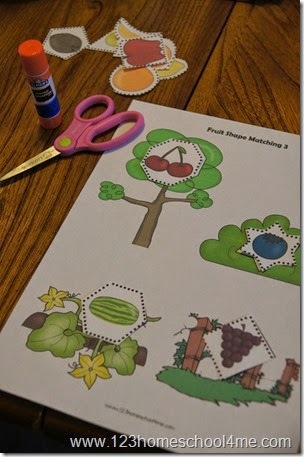 This is perfect scissor practice for toddler, preschool, and kindergartners this spring. And they need the practice to refine those motor skills. Funny story – my hubby was apparently almost held back in Kindergarten because his teacher felt he couldn’t cut well enough. 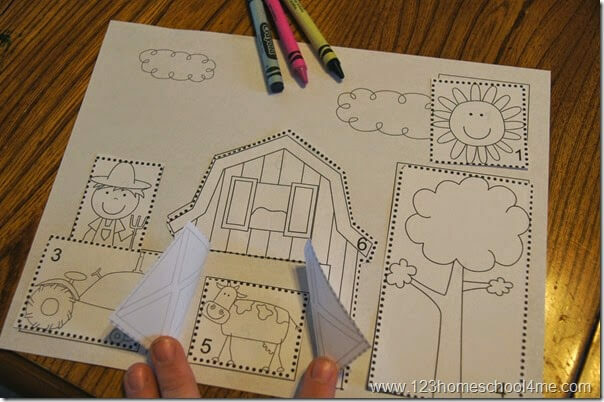 So whether you are following your child’s interests or are working on practicing cutting in a fun way, you are going to LOVE these farm themed cutting pages! I am pretty excited about these farm themed cutting pages. I created them for my 4 year old who love, love, loves cutting! These not only give her the cutting fun she keeps asking for, but I was able to sneak in a whole lot of learning at the same time.